None of us likes to waste things. And this is especially true when it comes to food. So when you discover your cooking oil has gone rancid, for instance, don’t you feel pangs of regret? 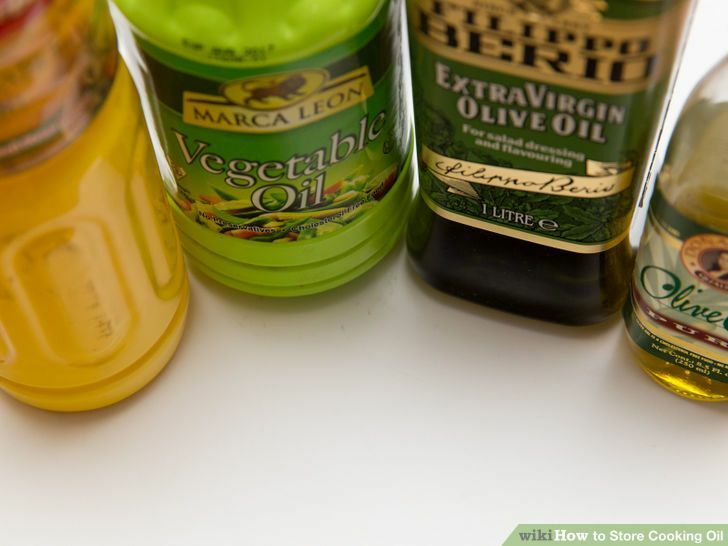 Besides smelling nasty, rancid oil leaves a really unpleasant after-taste in food. Baking or cooking with rancid oil results in food waste because the end result is almost putrid (ask me how I know this…). So up until now, the only recourse I thought I had was to throw the stuff out. And I’d get this sick feeling in my stomach over how wasteful this was. Can you relate? But just today I ran onto information on what to do with rancid oil. This means it doesn’t have to been tossed after all! But before I get to what to do with rancid oil, let’s talk about why you should not continue to use it. 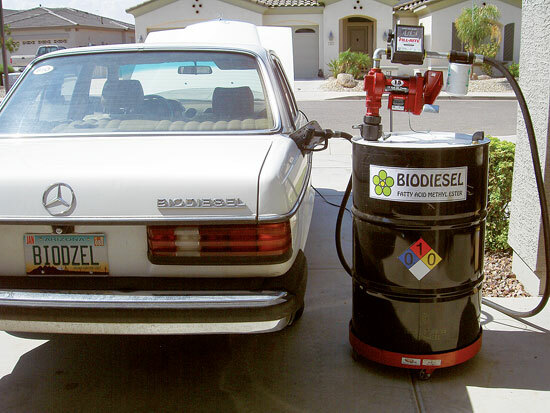 Using any rancid oil can lead to serious health hazards. In addition to having strange flavors and odors, it contains carcinogenic free radicals. These pesky molecules are then absorbed into the foods the oil is added to. And we all know avoiding free radicals is just good health sense. Don’t mix different types of oils. 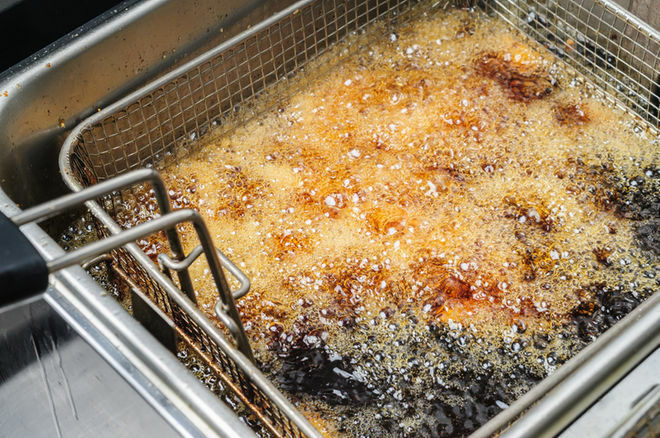 Avoid iron or copper pots or pans for frying oil that is to be reused. These metals also accelerate rancidity. Turn off the heat after you are done cooking. Exposing oil to prolonged heat accelerates rancidity. 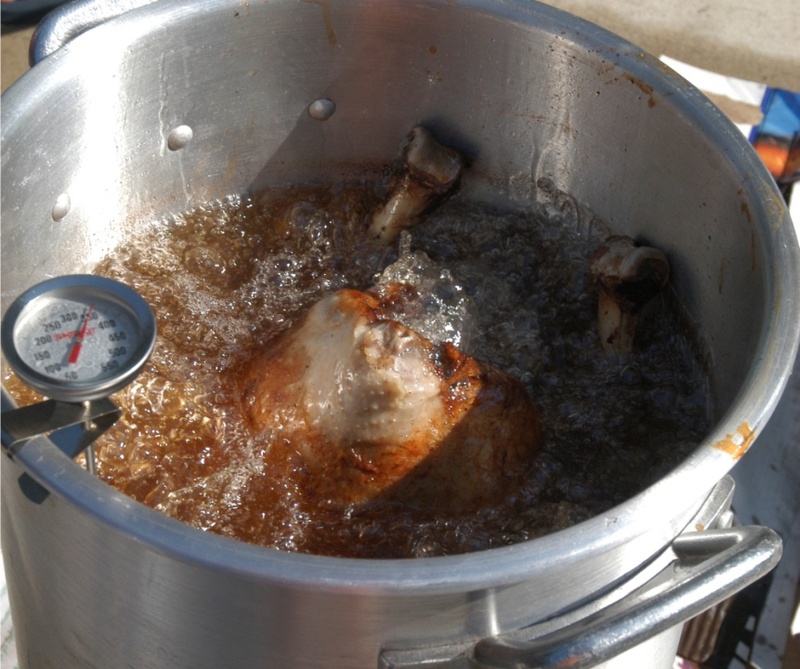 Use a good thermometer to fry foods at a maximum of 375°F (or 190°C). Shake off excess batter from food before frying it. Strain it through a few layers of cheesecloth to catch any food particles before storing. Be careful with hot oil, though, because you can easily get burned. Store all cooking oils in a cool, dark place. And another oil safety tip: DON’T fry food above 375°F. Doing so leads to the accumulation of 4-hydroxy-2-trans-nonenal (HNE) in the oil. HNE is a toxin that’s associated with an increased risk of stroke, atherosclerosis, elevated levels of LDL cholesterol (the "bad" cholesterol), Alzheimer's, Parkinson's, and various liver diseases. It only takes one use to create HNE in the oil, and reusing oil at too high of a heat can cause even more HNE to build-up. To avoid HNE, use a thermometer when heating your oil to ensure that you’re not going above 375°F. This is the ideal frying temperature. 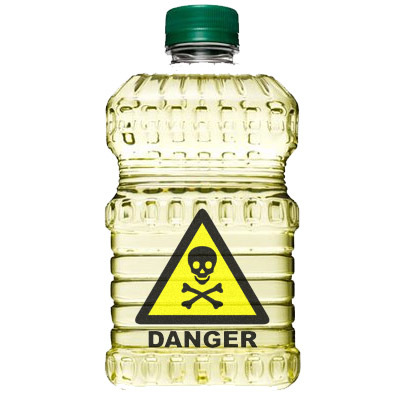 And the best frying oils are oil and canola oil, because they’re low in linoleic acid. Columbia University researchers found that HNE builds up in oils with high levels of linoleic acid. So for frying, AVOID oils with the highest percentage of linoleic acid: safflower oil, grape seed oil, sunflower oil, and corn oil. Use it as a lubricant and rust preventative on everything from squeaky hinges to tools. 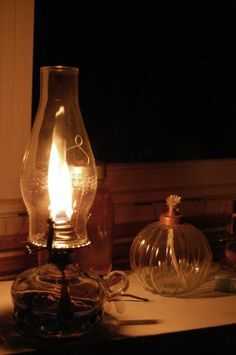 Use it as lamp oil. 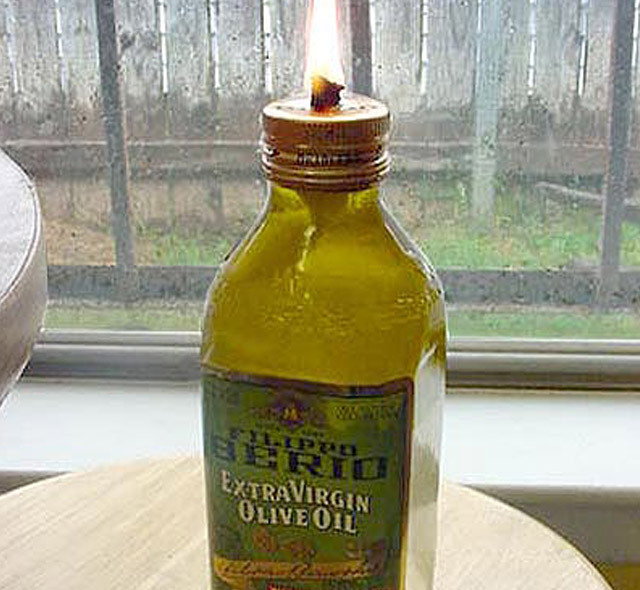 Cooking oil puts out about the same amount of light as a candle. Use it for conditioning and polishing furniture. 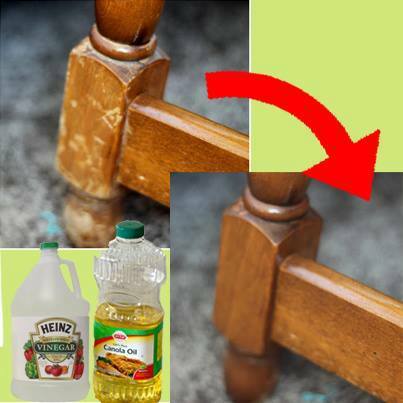 Combine equal parts oil with vinegar for an amazing mixture that can make old, scratched furniture look almost new. Butcher blocks and cutting boards benefit from it also. 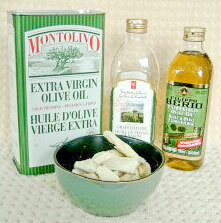 Use rancid olive oil to soften and preserve leather (shoes, purses, furniture, etc.). It restores suppleness and adds a layer of protection. A drop or two of citrus or lavender to your bottle adds a nice touch to the results. Use it to get paint off your hands. Just rub some into your skin, let it absorb for 5 minutes, then wash thoroughly with soap. 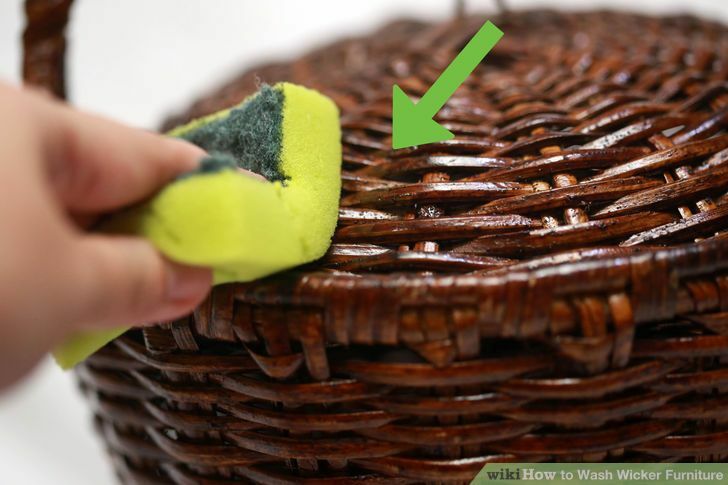 Use it to protect rattan and wicker furniture and baskets. It prevents cracking and splitting. 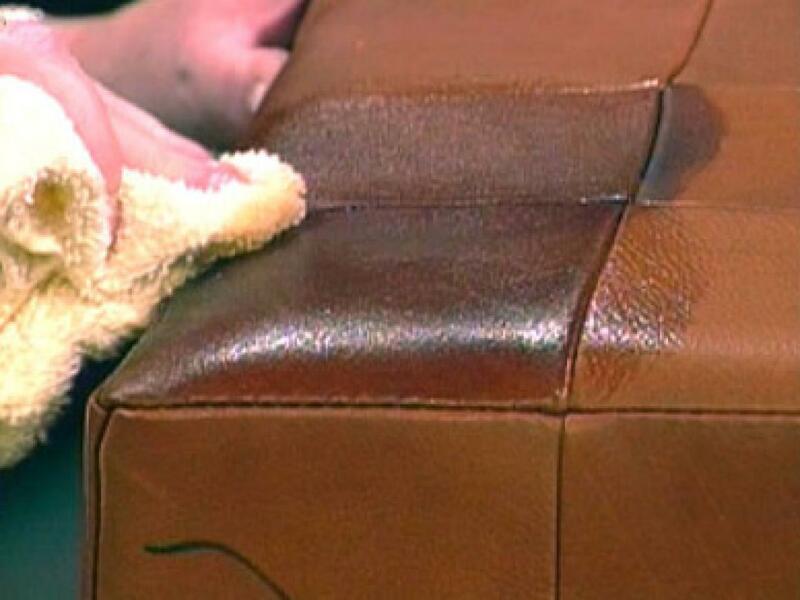 Gently rub warm oil into your furniture with a soft cloth. 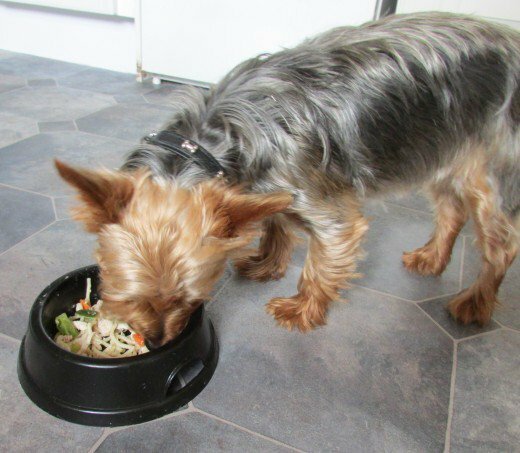 Add it to your dog and cat food to protect their skin and improve their coats. Research shows rancid oil doesn’t bother them at all.